Yuengling® Golden Pilsner is the newest beer from D.G. Yuengling & Son, Inc., America’s Oldest Brewery®. This highly sessionable beer is our interpretation of an outstanding, modern pilsner, born from six generations of brewing expertise. 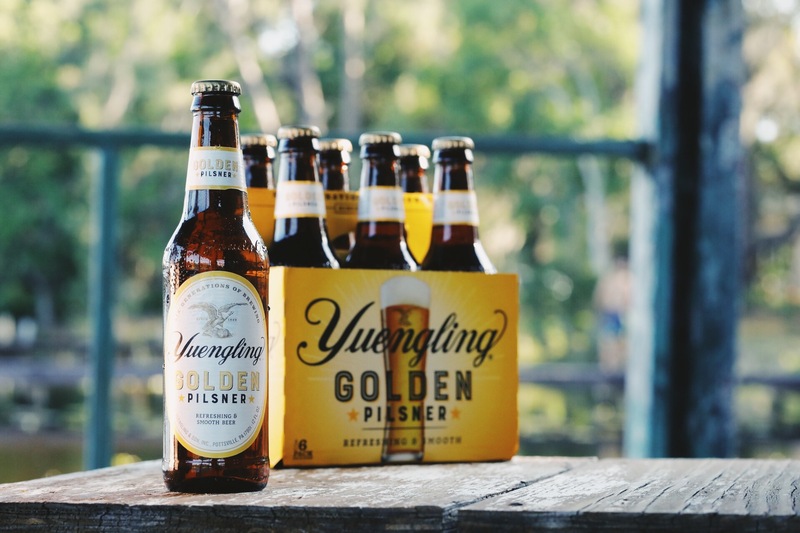 Golden in both name and color, Yuengling Golden Pilsner is the perfect balance of hop and malt character for crisp and smooth thirst quenching refreshment.